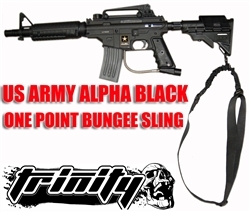 Compatible with paintball guns, Us Army Alpha Black Elite. It keeps your weapon in immediate reach and provides the perfect balance. 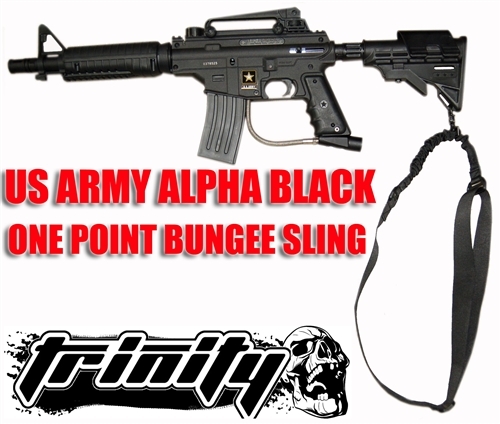 The bungee provides flexing and stretching that allows for greater mobility regardless of your tactical situation. The simplicity and usefulness of this sling makes it one of the more popular slings among shooters worldwide. Great for any tactical situation, this sling works great on any sized firearm.